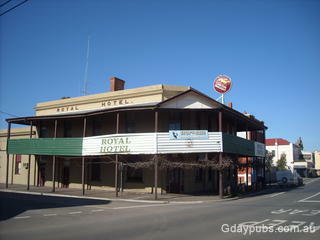 Royal Hotel May well be temporarliy closed. If so fairly recently. 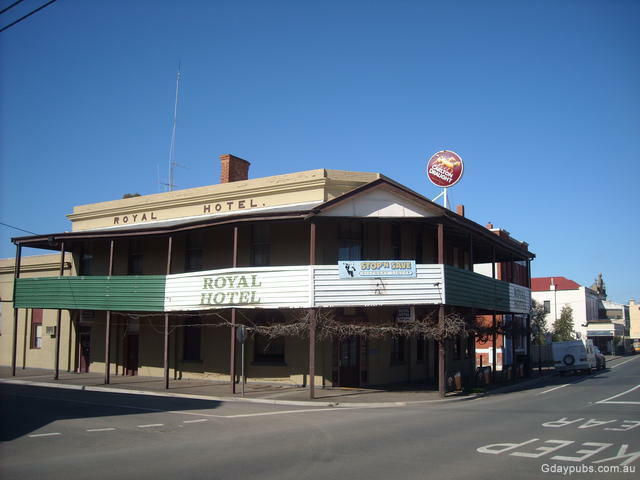 Oldest Hotel in Town. 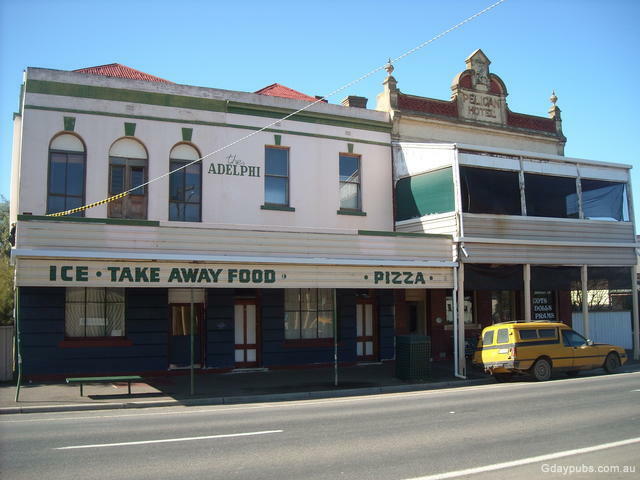 Original building 1860 destroyed in the great fire of 1862. This building 1863 with verandah added 1866, extensions 1876 and balcony 1937. Former Adelphi Hotel Built prior to 1863, delicensed in 1914. 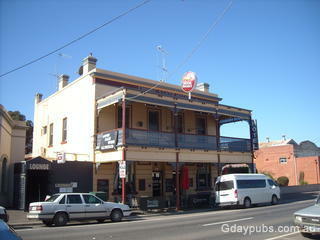 Has operated as a variety of stores since. 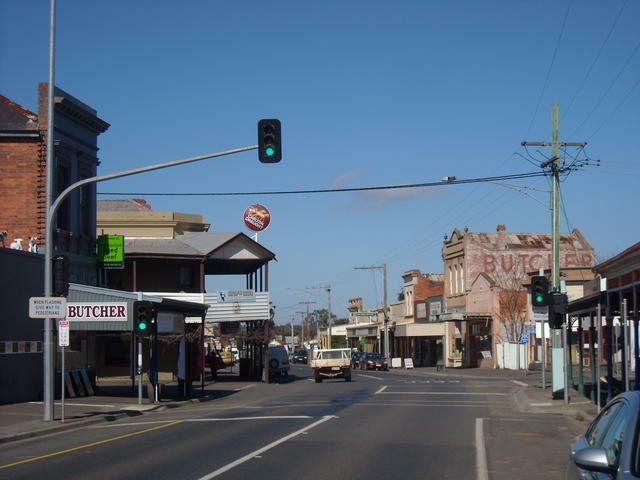 Victorian town, located on the Calder Highway south of Wedderburn.